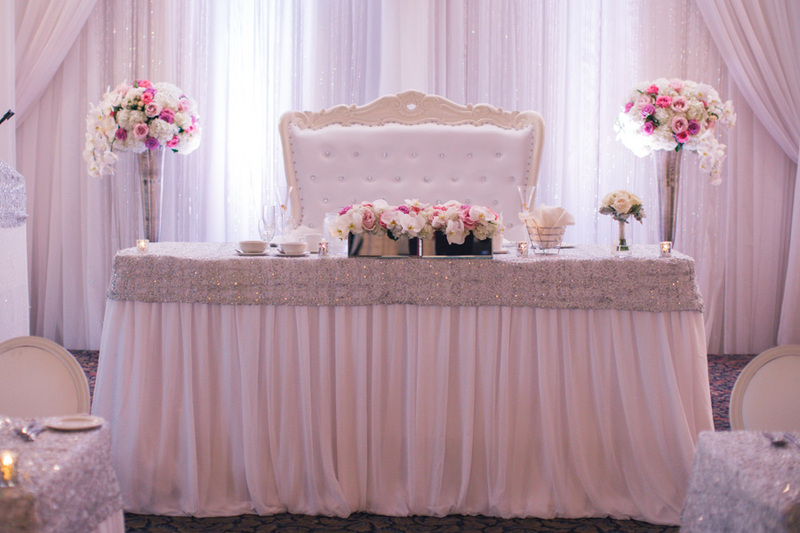 Imagine your dream wedding; a magical event full of splendour, happy guests, fantastic food, and the perfect ambiance. 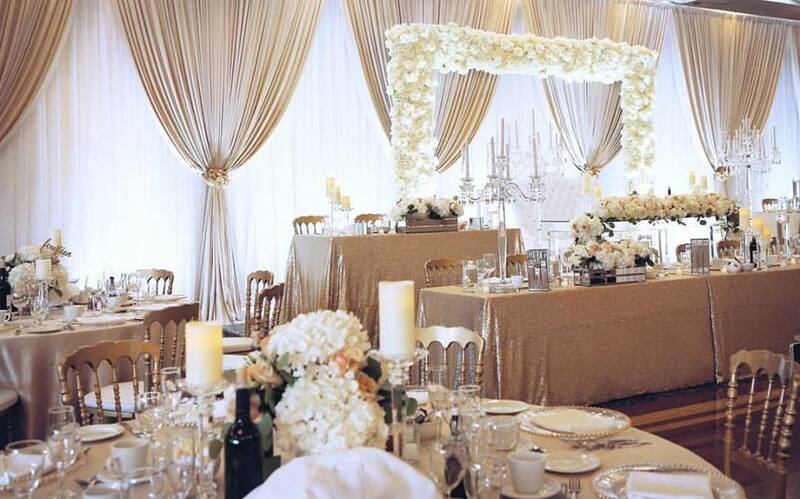 At Sala San Marco, design your bespoke wedding with our onsite coordinators and chefs to create your fairy-tale! 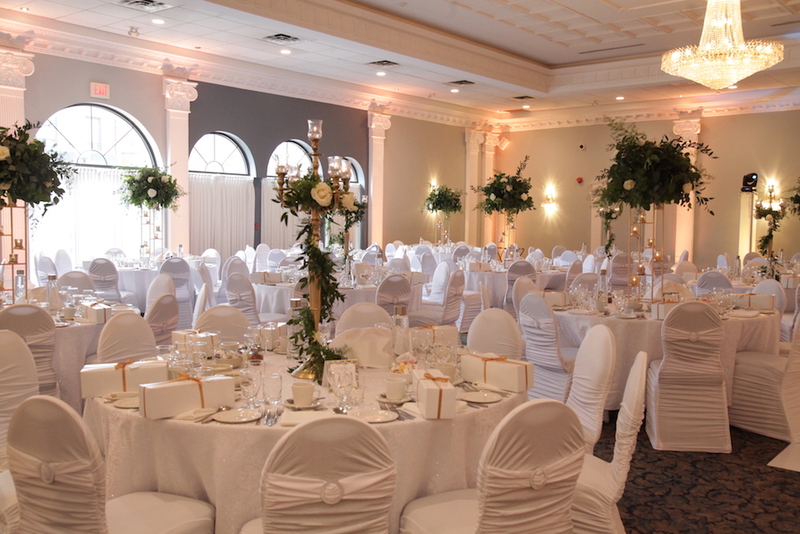 Sala San Marco has celebrated thousands of weddings during more than thirty years of service to the Ottawa community. 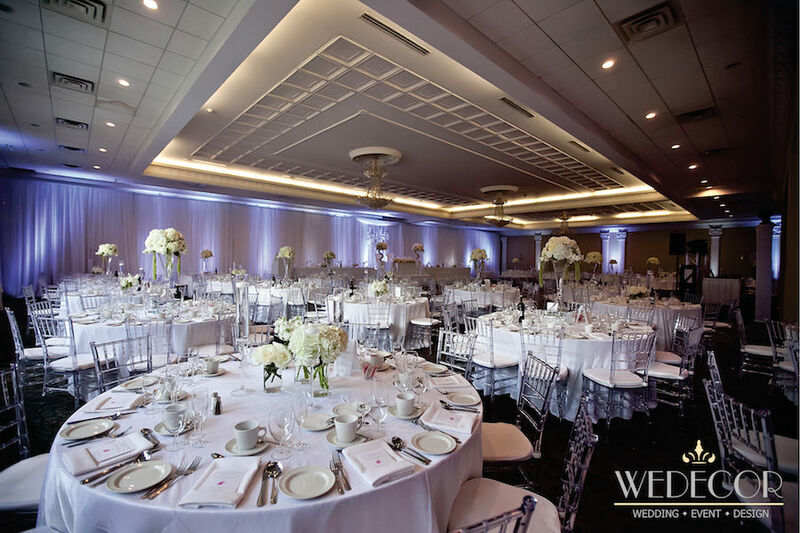 The newly renovated and spacious Grand Ballroom and Lobby offers an impressive setting for your wedding. At over 8,000 square feet this room features high ceilings, spectacular chandeliers, and luxurious décor to please the eye. 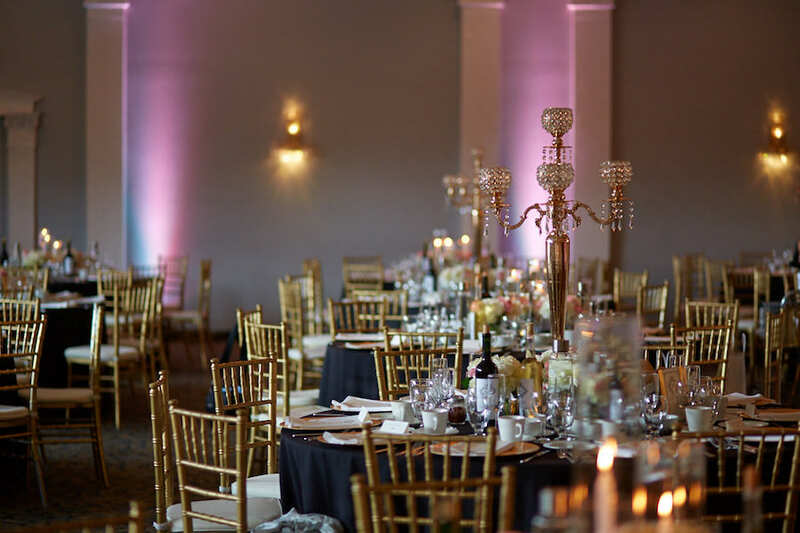 A similar upscale experience with fewer guests can be achieved by diving the Grand Ballroom in two salons: the Window Room and the Chandelier Room. 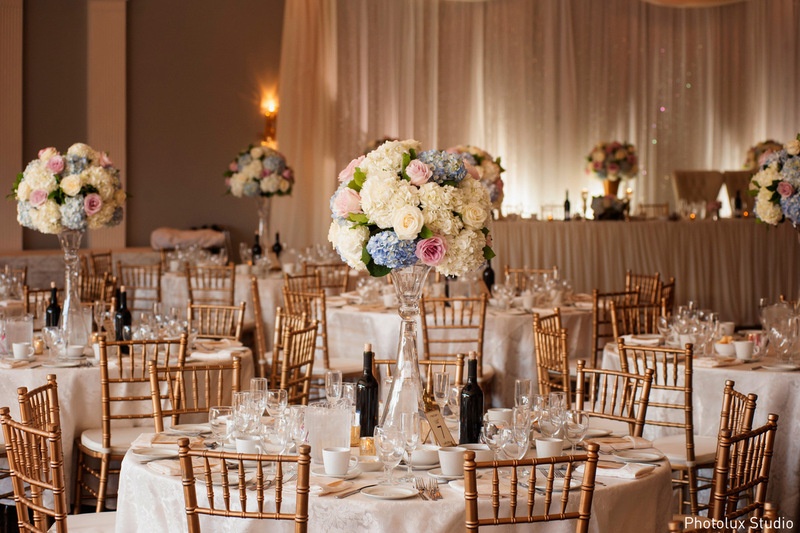 For a more intimate setting, the DaVinci Room, on the lower level, is the ideal choice. Wedding Packages start at $65 per person. 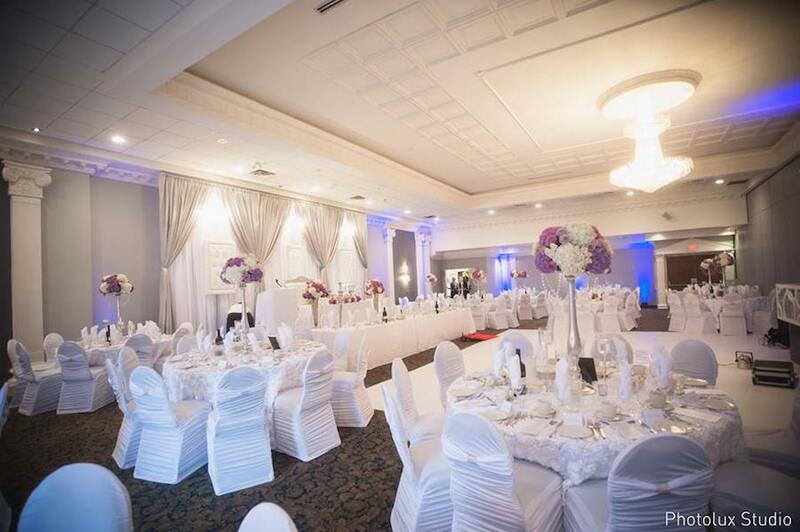 This room offers an impressive setting for your wedding. The room has over 8,000 square feet of space, high ceilings, spectacular chandeliers and luxurious decor to please the eye. 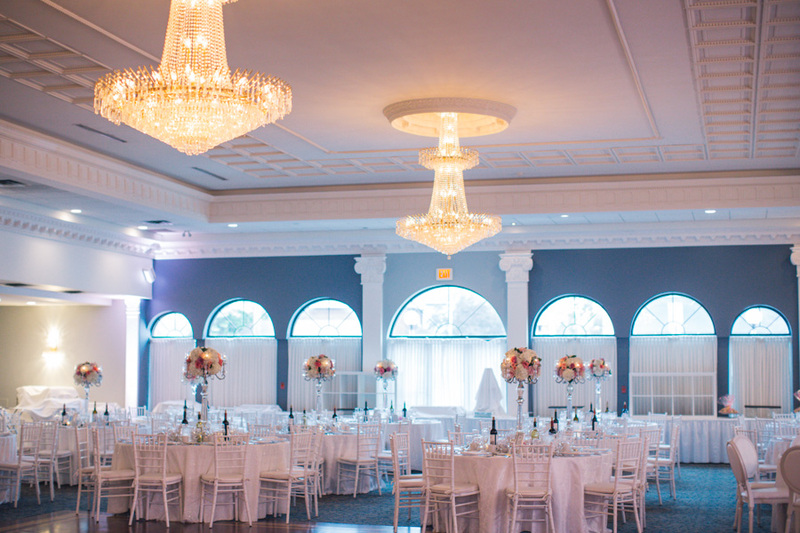 Recently updated with new fairy-tale chandeliers, flooring and re-fitted 1100 square foot dance floor. 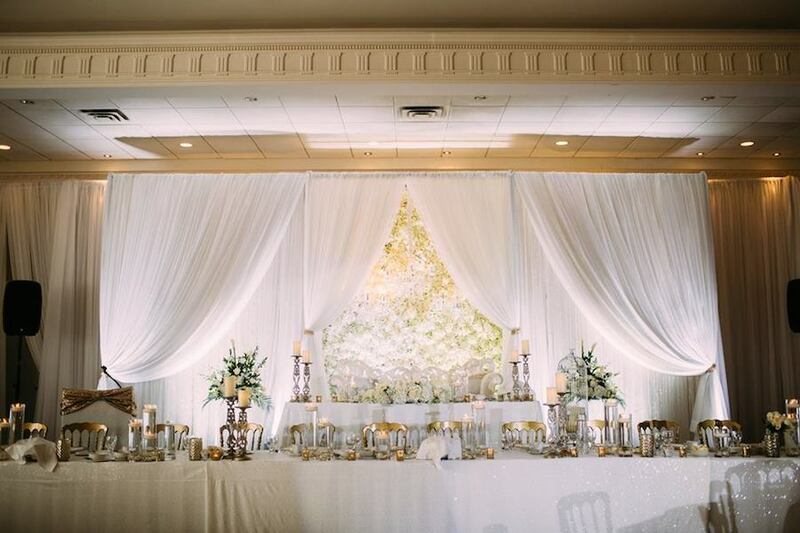 Smaller Events can be accommodated by dividing the Grand Ballroom in to two salons. 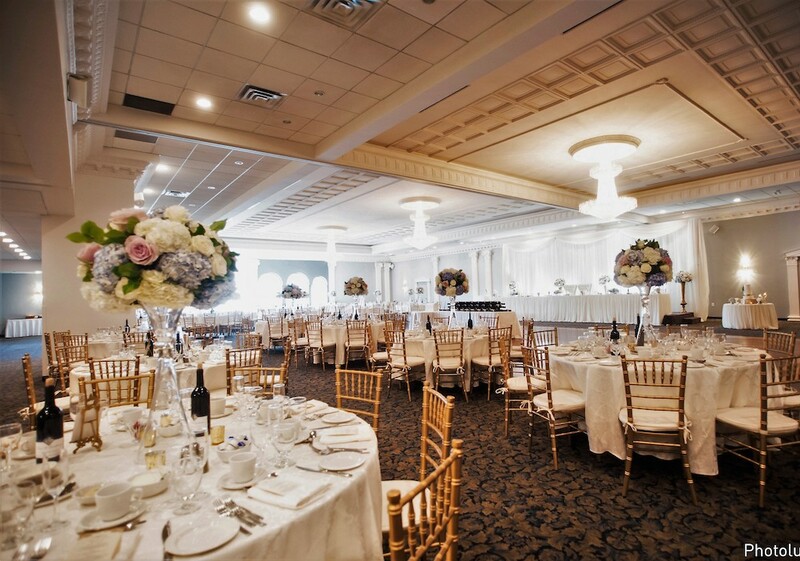 A beautiful 5500 square foot room that can seat up to 240 guests. This room has two gorgeous chandeliers lighting the new hardwood dance floor, new carpeting, a full wall of windows and access to our licensed outdoor patio. The perfect almost 3000 square foot room to host up to 160 guests. 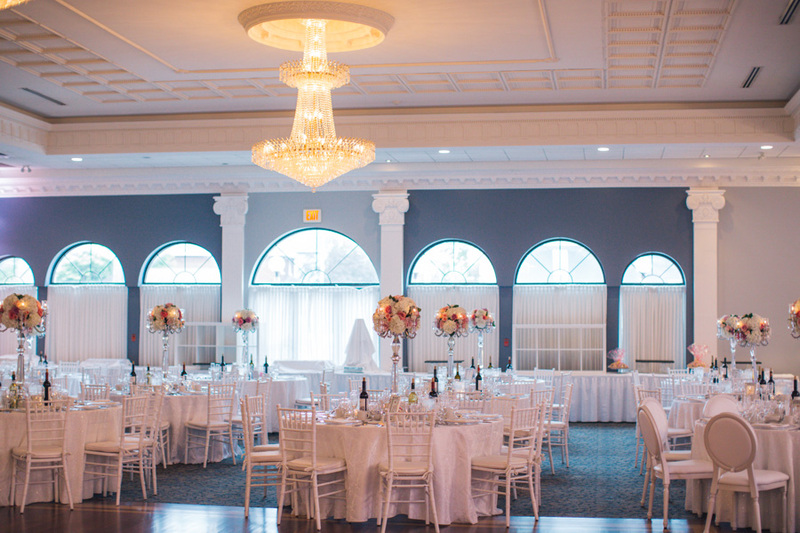 This room has a beautiful chandelier, hardwood dance floor, high ceilings, new carpeting and elegant atmosphere. A private, intimate 1100 square foot room to host up to 80 guests. This room is furnished with a private bar and fireplace that add the perfect ambiance. Sala San Marco encourages the opportunity to create a bespoke culinary experience. Food is professionally prepared entirely on site, while our meat, fish and produce are sourced locally and in season. Our number one priority is the quality of food we serve to our clients and guests. We are proud to fulfill any request, from food allergies, ethic specialties such as Kosher, to specialized products such as a halal menu or organically grown items. Thank you both so much for all of your assistance and patience throughout an incredibly busy year of wedding preparations. 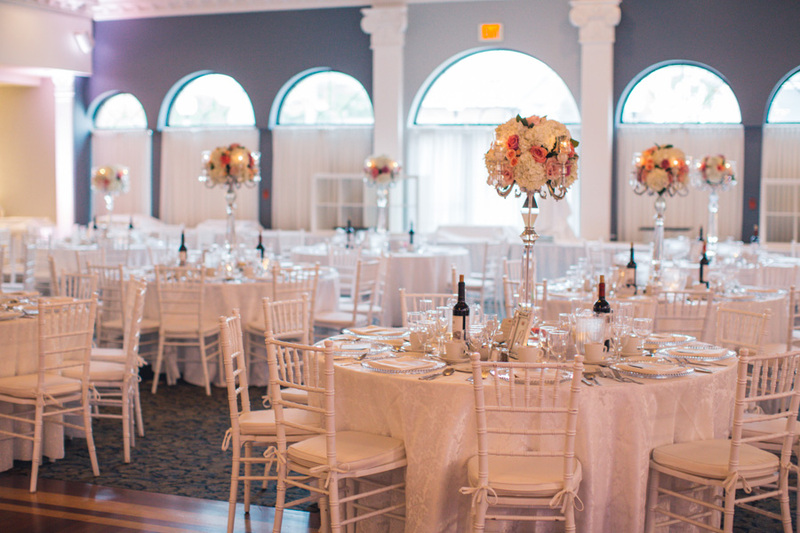 With the professionalism, courtesy and understanding you both displayed so regularly, it's no wonder that Sala San Marco has become the standard by which all other reception halls in Ottawa are measured. The attention to detail paid by each of you as well as every one of your staff (especially Habib) was truly exceptional and did much to put our minds at ease during a very stressful time. 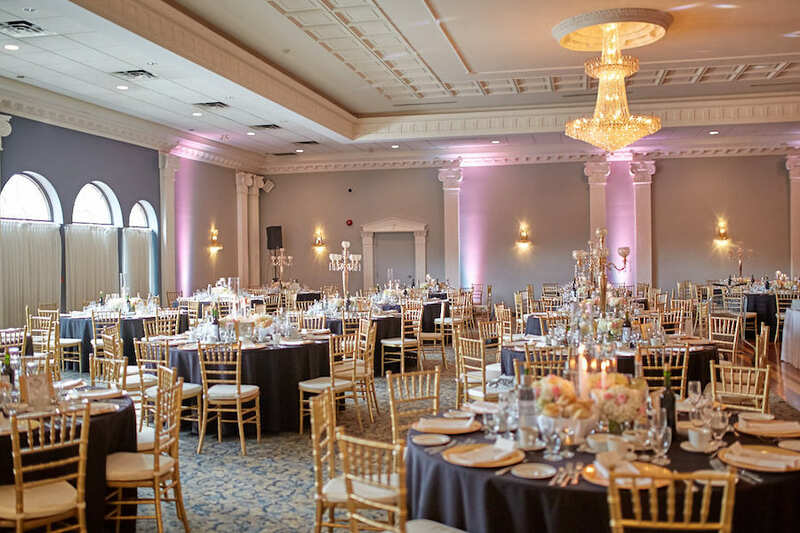 In addition, your willingness and determination to work hand in hand with our decorator (Eugenia of Details Ottawa) paid off in a big way as our guests could not stop commenting on how beautiful the hall was. We can only hope that other couples will be able to experience the same exceptional quality of service that we did.